Fancy a driving tour of Canada? How about arriving in Vancouver, picking up a rental car, and spending a week driving through the wild and wondrous mountains and valleys of the great Canadian outdoors. This is not our usual style of driving tour; there will be less time in the cars and more time for sightseeing and exploration and relaxation. Saturday, midday – Join us at Vancouver airport to meet your tour managers, pick up your satnav, walkie talkie, and route book, and of course your rental vehicle. Choose between a “full size sedan” or an SUV to fully embrace the North American way of life. Sunday – From our hotel we’re straight out on to the Trans Canada Highway and on our way east, to Kelowna. It’s not a long drive so we’ll have a leisurely start to the day, an easy drive, and get to our lakeside hotel in plenty of time to enjoy the facilities. 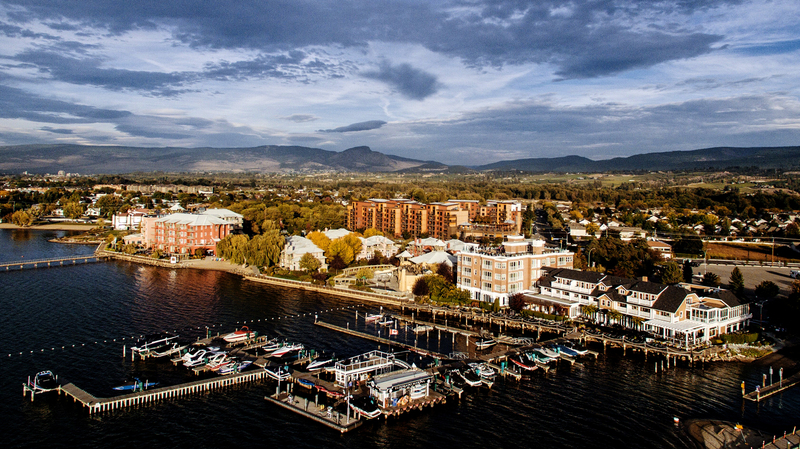 This is arguably the best hotel in Kelowna… we’ll want to enjoy it. Monday – Kelowna to Lake Louise, again on the Trans Canada Highway. Leaving British Columbia for Alberta. The Trans Canada Highway is actually the longest highway in the world at 7,714km long. We won’t be driving all of it! 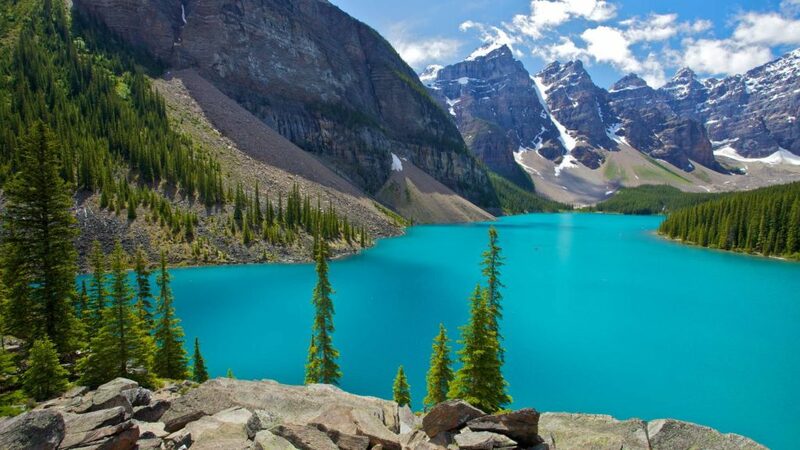 We will enjoy the amazing Canadian scenery on the way to our retreat at Lake Louise though. 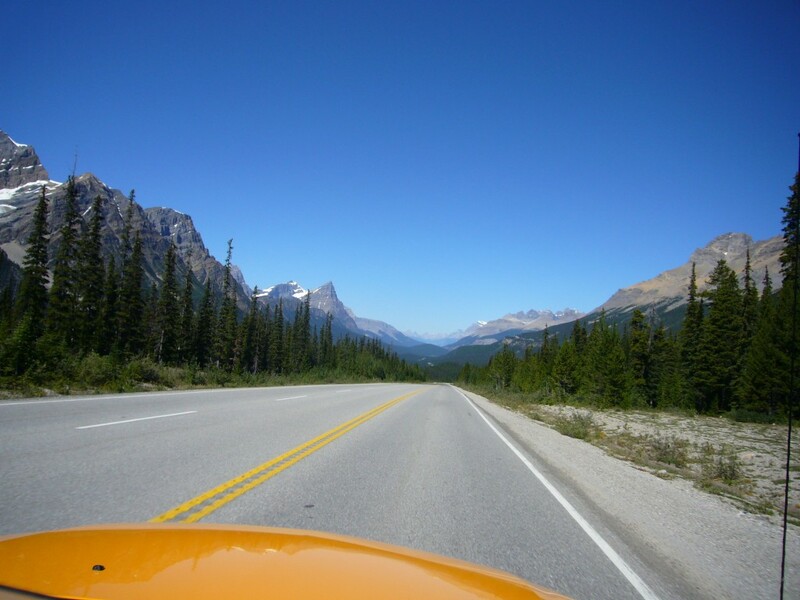 Tuesday – Lake Louise to Jasper, on the Icefields Parkway. Wednesday – Jasper rest day. There’s plenty to do in and around Jasper. As we’ll be staying in the finest hotel in Jasper you may want to simply relax and chill out. 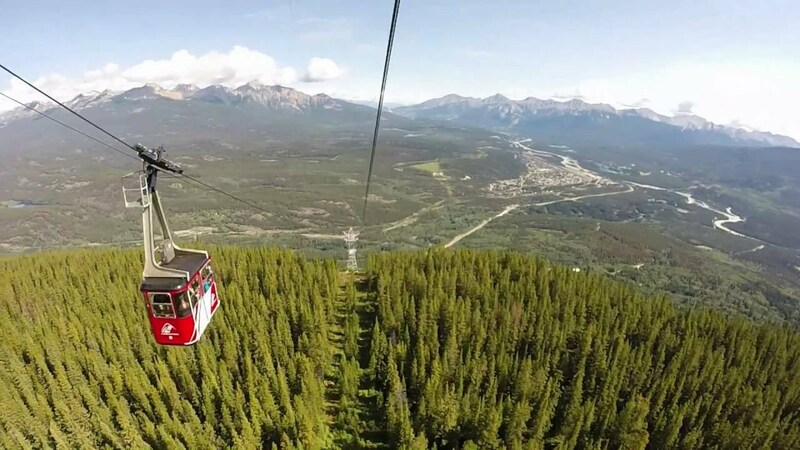 On the other hand, you may want to go for a drive to explore the local area, or maybe you’ll fancy a trip up the Jasper Skytram to get the best possible views over this magnificent landscape. Thursday – Jasper to Kamloops. Another easy driving day, with a late start and and early finish and some spectacular scenery along the way. This is Canada, this is the Rockies, this is the Jasper National Park. Friday – Kamloops to Whistler (Sea to Sky Highway). 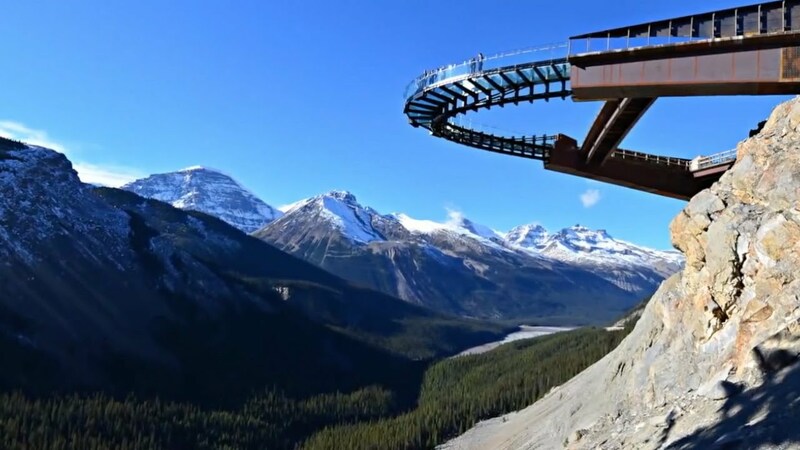 Whistler may be famous for the skiing, but that’s not to say it’s any less desirable a destination when the weather warms up, and the magnificent and world famous Sea to Sky Highway will get us there. 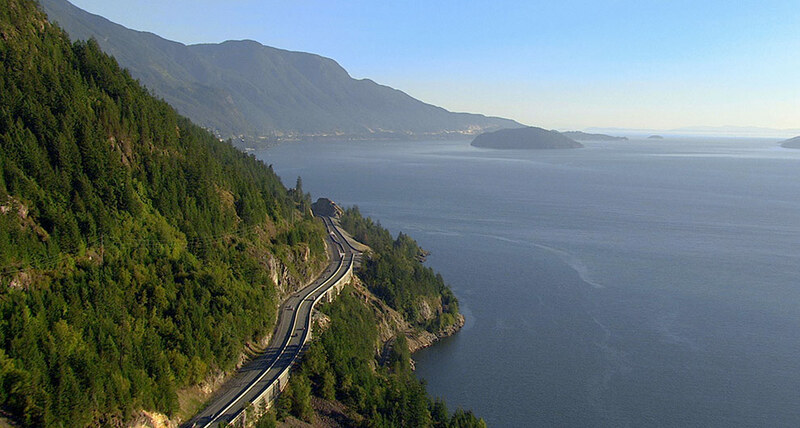 Saturday – Whistler to Vancouver (Sea to Sky Highway). Finally we return to Vancouver airport, continuing down the Sea to Sky Highway (sky to sea?) before heading home. Services of our two tour managers from start to finish – we can help you choose flights, advise you on travel arrangements, and even advise you on clothing and luggage!